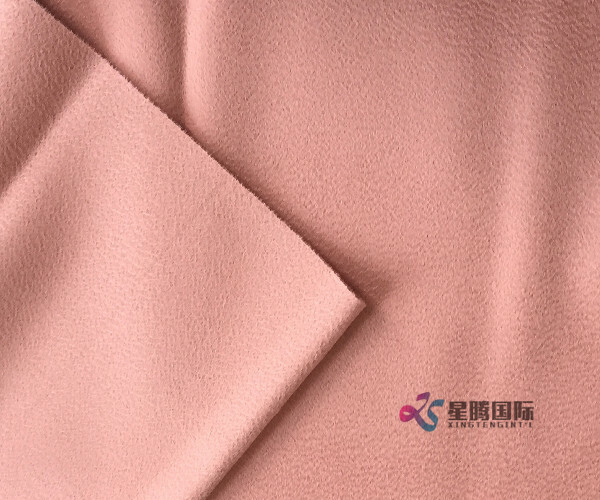 This pink Double Face Fabric is made of pure 100% wool. It has a soft, yet a slightly textured and glossy feel due to water-wave effect on the surface. Stylish and elegant, it is designed specially to be turned into classic coats with an ultimate comfort and impeccable hang. 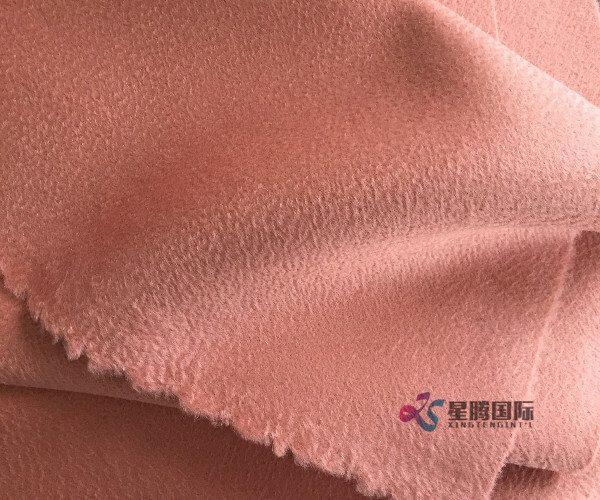 Wool has good elasticity, softness, unique shrinkage, and wrinkle resistance. Wool also retains warmth when it absorbs moisture or sweat. 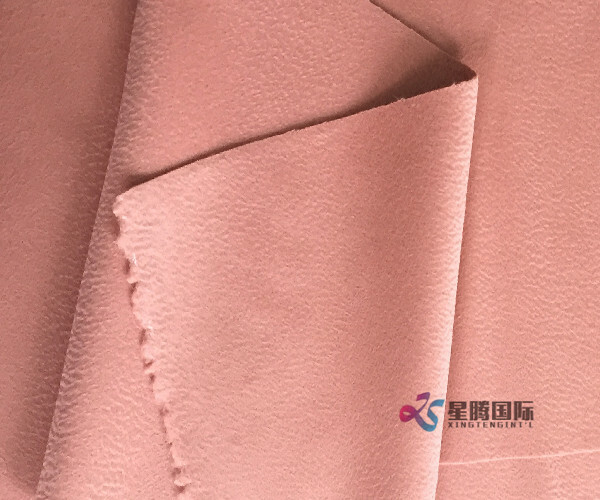 Top Quality Wool Suiting Fabric for suit is very popular with people in the winter. 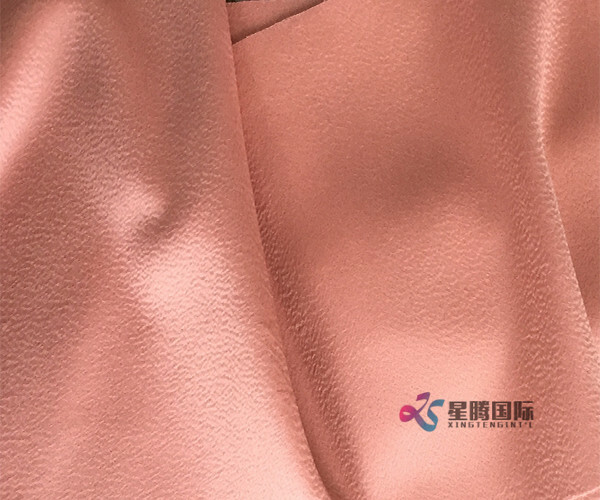 Looking for ideal Top Quality Fabric Manufacturer & supplier ? We have a wide selection at great prices to help you get creative. All the Wool Suiting Textile are quality guaranteed. 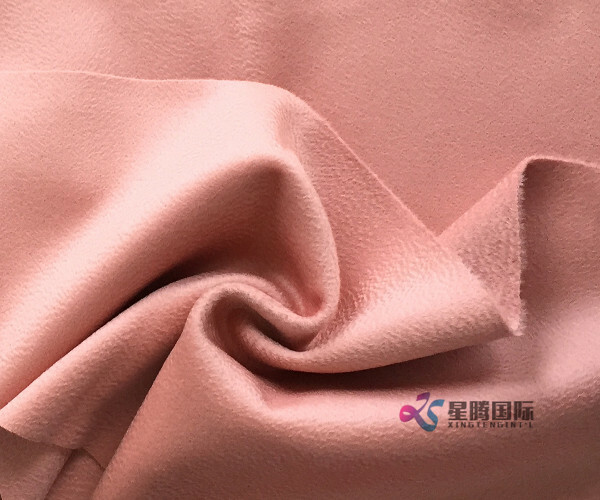 We are China Origin Factory of Material For Suit. If you have any question, please feel free to contact us.